I'm glad you enjoyed my past thread on the ancient star & crescent. In the coming days, I hope to cover the star and crescent symbolism in the post-classical era. This thread will focus on the #Ottomans, but you might be surprised about its other users. 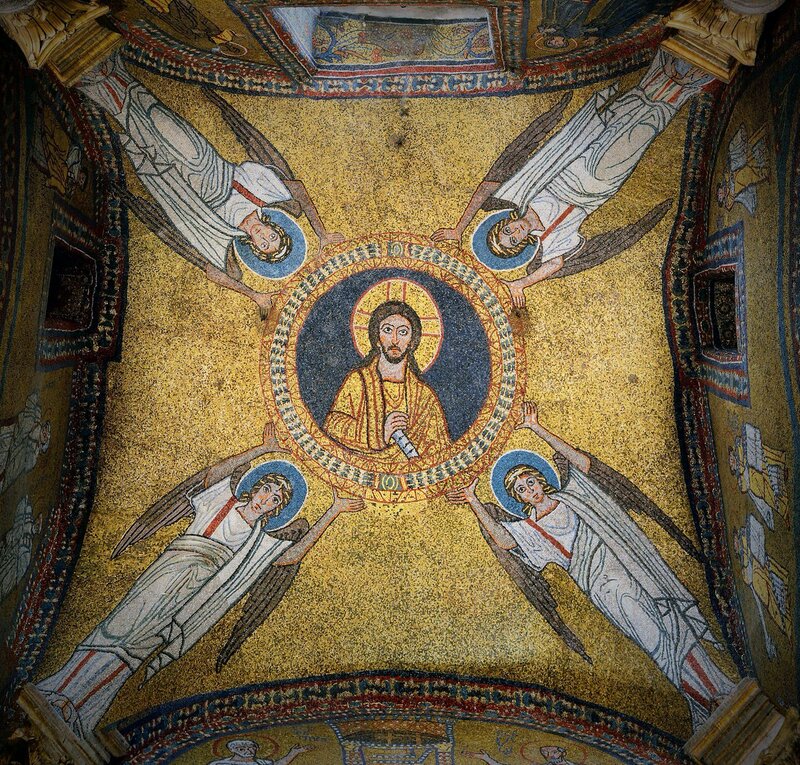 To recapitulate a bit, we might conclude that the star and crescent were extensively present in both #Byzantine and #Sassanid symbolism. 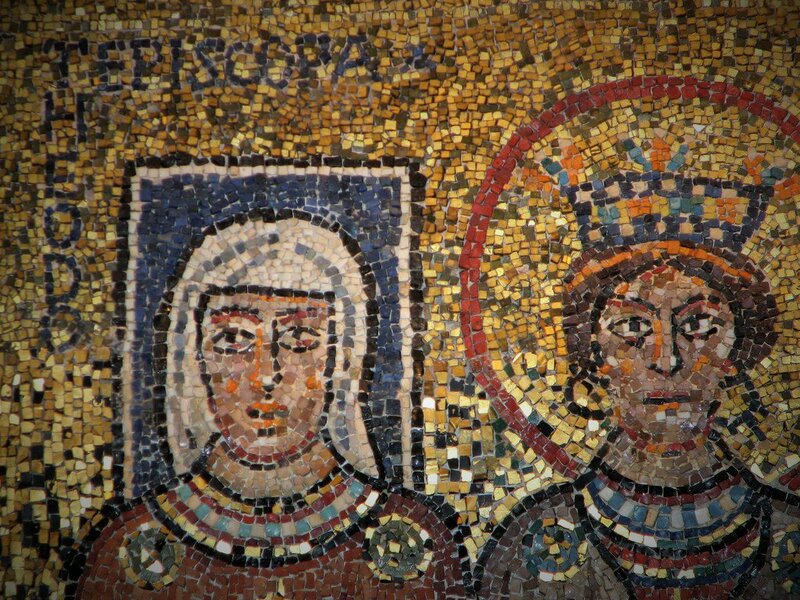 The Sassanids saw it as the astral representation of Mithra and Anahita. 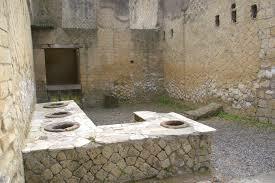 Together with their dynasty, however, this symbolism declined. The #Ummayads copied the Sassanid coins for a while to use as silver dirhams, like the two 7th century coins below. However, the symbolism of star and crescent were in no way meaningful, and were a mere reflection of the fading Sassanid existence in the new conquerors' coinage. #Wimpy The estimated set-up costs for a @wimpy_sa franchise is R2.2 million and an initial franchise fee of R114,300 (excluding VAT). Franchisees are also expected to pay 7% of their turnover in management fees and 5% of their turnover in royalties. #Steers states that you can expect to pay approx between R1.7 million – R2.5 million in set up costs when first starting up a franchise. They currently offer 3 different models with kiosk (R1.59 million), standard (R1.65 million) and drive-thru (R2.35 million) options available. I'm starting a new thread on the naẓar amulet for protection against the Evil Eye. Now, the Evil Eye and the symbolism surrounding it is a widely acknowledged and historically relevant phenomenon across many cultures, so I'm just going to focus on the blue-eyed glass talismans. Our journey starts in ancient #Mesopotamia, where 100s of votive figures were found in the excavation of the temple of Tell Brak. The most exclusive feature of these idols were their eyes. These amulets go back to 3300 BC and are the oldest eye amulets discovered. The Evil Eye is a common term to refer to a specific curse being cast, intentional or unintentional, by the jealous looks of others towards the success of the one they envy. The ocular amulet is than in fact the charm meant to ward off the true Evil Eye. 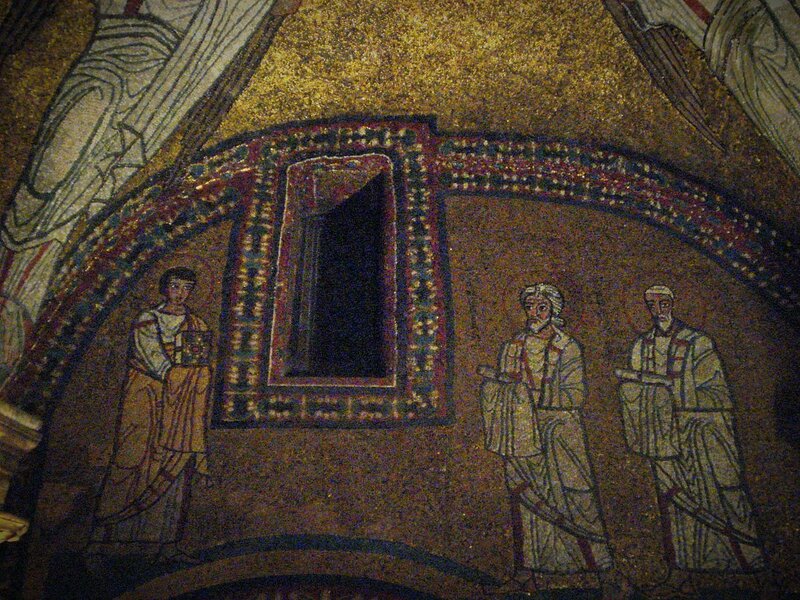 “My name is here presented more to be understood than to be read” said once a #Roman senator. 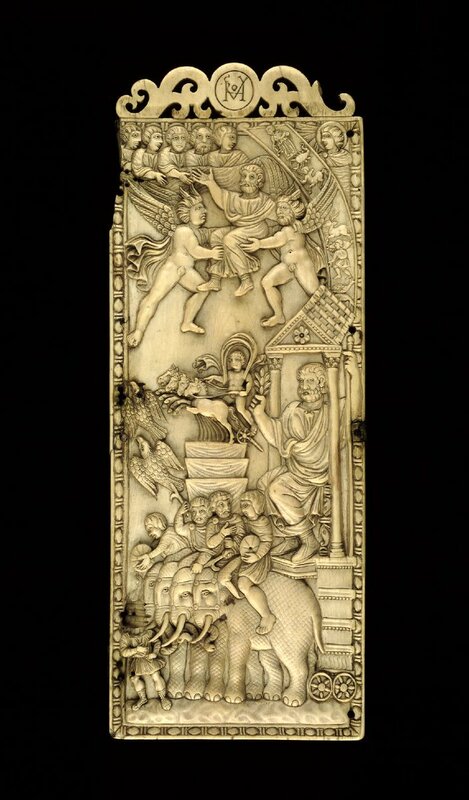 For my #EarlyMedievalPills, let’s explore what monograms can tell us about changes in political culture & social communication between late antiquity & #Carolingian times. 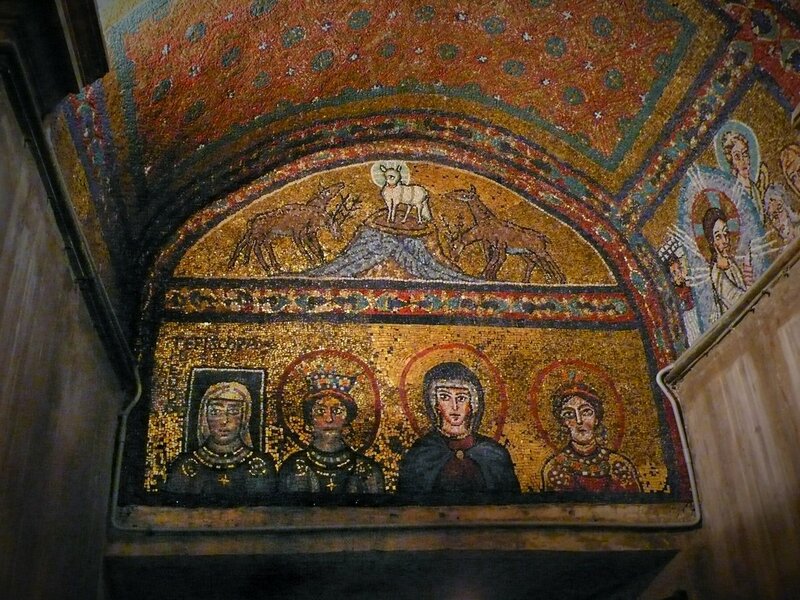 Monogrammatic culture has its roots in the #classical world. Producers used monograms to mark mass-produced objects such as pottery. We also see them on Hellenistic coins. However, they didn’t encode the name of the issuing authority, but functioned as control marks. 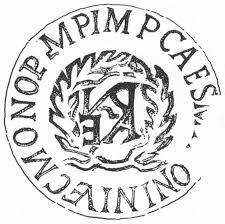 Influenced by Hellenistic models, #Roman emperors adopted monograms on their coins. 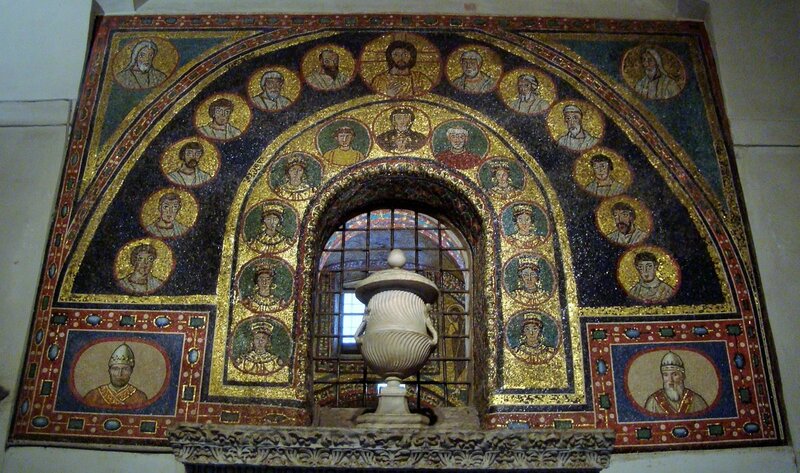 They were used to encode the emperor’s name thus becoming personal graphic devices that could also mark certain objects the trade of which was an imperial monopoly. Remember the soothsayer in Shakespeare? You know you do -- think back to high school and the "beware the Ides of March" warning. Well, she was hella tame compared to Erichtho the apparently world-famous Thessalian witch. 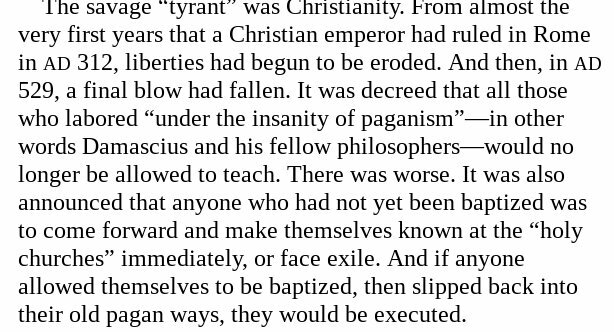 The night before the Battle of Pharsalus (9 Aug 48 BC), Pompey the Great was freaking out. Julius Caesar, once his BFF (brother in the first triumvirate - wait, that doesn't have an F), was mounting a Civil War against Rome. Trying to become dictator for life. 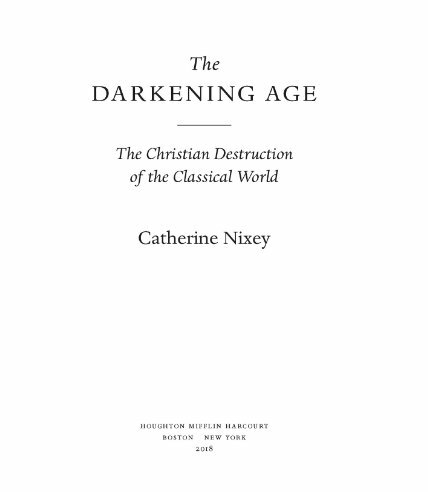 now reading this ebook by @CatherineNixey #thedarkeningage about the destruction of #greek and #roman #culture by #christians. we are seeing the same in action re destruction/#digestion of #hindu culture in india today by the same folks. no, not ISIS. christians. the first page of the book. 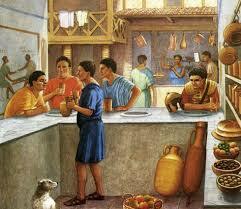 After the #fall of the #Roman #Empire in these businesses food was served in shared tables and consisted of a fixed menu, according to what was already prepared. Even the nobility, like celebrities today, would frequent when traveling. But, when did the concept and business of restaurants truly begin? 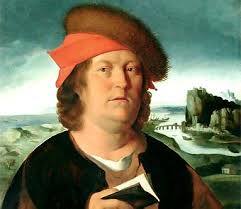 It began with Paracelsus (1493-1541), a brilliant Swiss physician who modernized medicine with rational clinical judgment and changed the way we eat in the #Western #world.